Yes, we know that this is not the first time we're telling you about the new-gen duster, but if you would remember, the car that was showcased at the 2017 Frankfurt Motor Show. 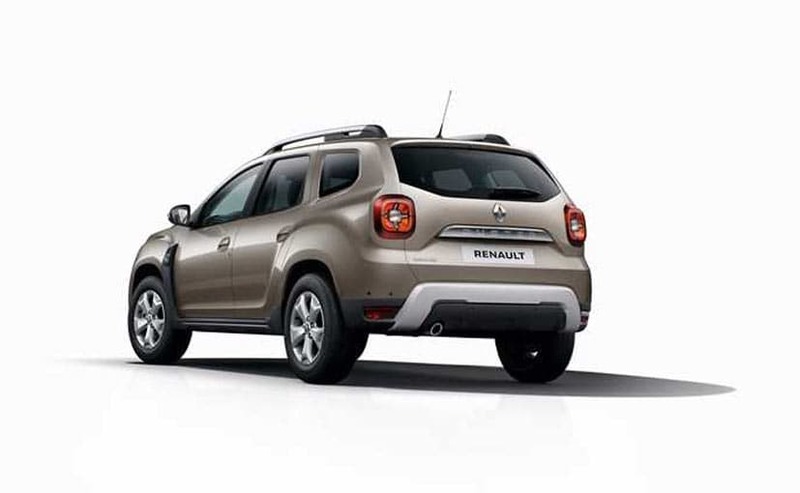 Now, the one that was shown had the Dacia badge, but Renault has finally come out with the one wearing the company's badge. The model is the company's best-seller globally with over 1 million units sold. With the new generation, the automaker has taken an evolutionary approach with its highly successful French SUV and certainly takes things a notch higher. 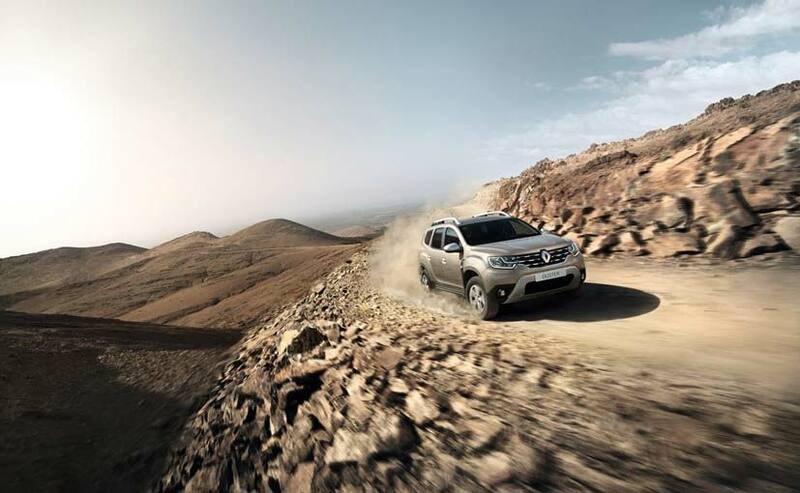 The 2018 Renault Duster grows on the existing model and can be seen as a highly reworked version in terms of styling. While it still distinctively looks like a Duster, the design is a lot more upmarket now and keeps the butch appearance intact. The grille is now wider and the headlights have been pushed to the either corner to make the SUV look wider. A new signature LED daytime running lights divided into three sections highlight the headlamp cluster. The bonnet has been reworked for a flatter surface and gets a U-shaped masculine line for a more assertive look. A silver skid plate has been added to the front and rear bumper now, which looks like a bull bar and is finished in scratch resistant coating to take some beating. 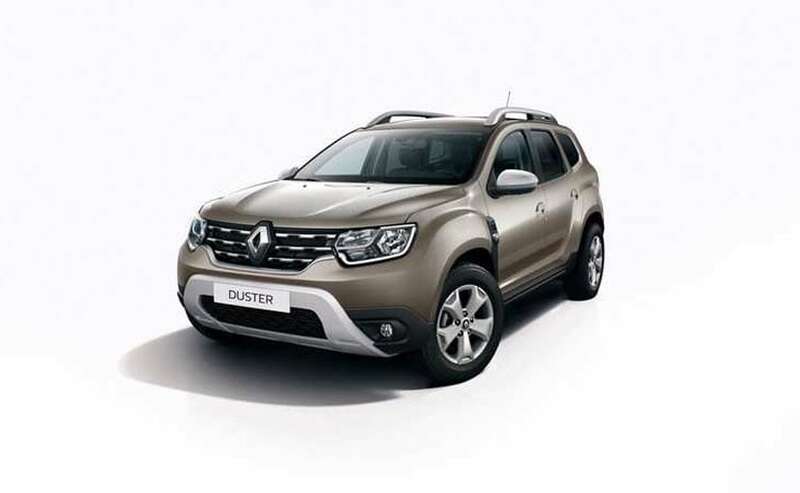 The new Duster's beltline has been moved higher while the windscreen is raked forward by 100 mm over the outgoing model in a bid to make the cabin look more spacious. There are new aluminium finished roof bars as well along with the new 17-inch alloy wheels that sport a rather interesting design. At the rear, we particularly dig the new X-shaped tail light cluster that seems to have taken inspiration from the Jeep Renegade. It's still a compact unit, something the current Duster owners weren't too pleased about, but the new setup certainly looks better. Inside, the Duster gets a slightly different look and as you can see from the pictures, it features rectangular air conditioning vents and that's a move from the rounds ones that are currently onthe car. 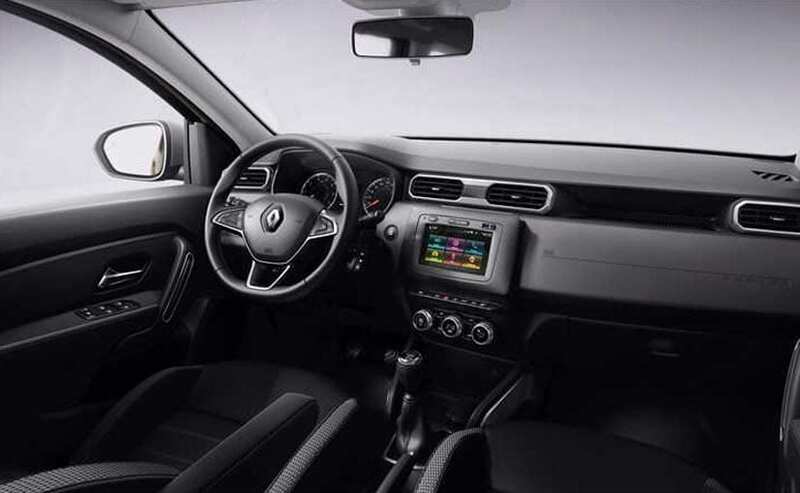 the steering wheel too is different and a bit similar to what we've seen on the Captur. There's a bit of chrome on the dashboard and it also looks like the touchscreen infotainment system has undergone an update. 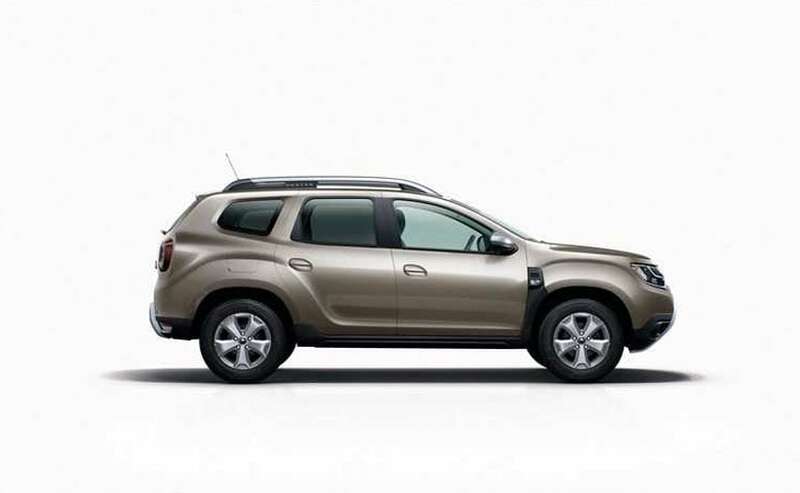 The Renault Duster pretty much kick-started the compact SUV segment in India when it arrived in 2012 and is currently the automaker's second most-selling offering in the country. so, yes, it will come to India and given the trend in India, we might see it make its way here sooner and we cannot rule out a glimpse at the 2018 Delhi Auto Expo followed by the launch soon after.